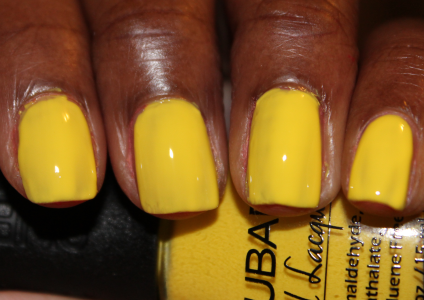 This season Nubar brings the vibrant hues of the ultimate springtime confection to your tips and toes! 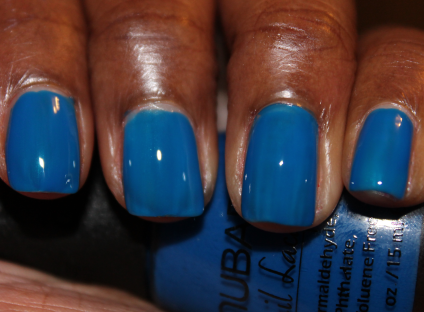 Nubar's Jellybeans are eight exciting shades which vary from delicate to vivid with everything in between. No matter what your style, you'll find a Jellybean that's just right for you! 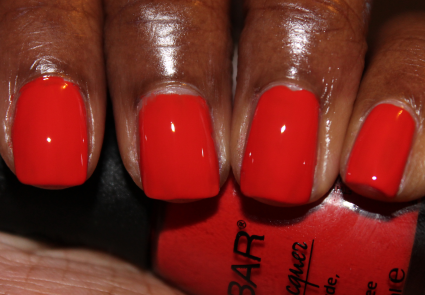 Glow: Nubar never fails to disappoint when it comes their vibrant colors. I think they did a great job with the selection of shades for this collection, they all go perfect with the Jellybeans theme -especially the pastels. My favorites are Kiwi, Blue Raspberry and Strawberry, each have a similar sheer and soft tone. The formula is also SUPER shiny! 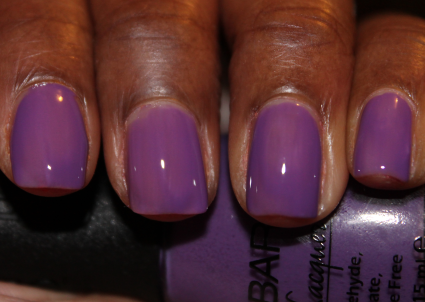 I didn't apply a top coat in any of the swatches, they are just naturally that glossy! Glare: Not really a glare but some of the colors that are opaque or semi-opaque are actually more like jellies. 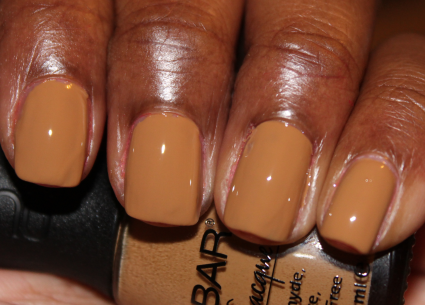 They're very pigmented but also sheer so the majority of these needed about 2-3 coats for full coverage. Personally I can do without the red because I'm not a huge fan of bright reds. I would have actually loved to have seen maybe a more coral color instead of the red. Would I Recommend It? Sure would ! Jellybeans is the perfect accessory for spring and summer! Where To Buy: I'm not sure of the officially release date of these just yet but I'll be sure to update this post once I know! 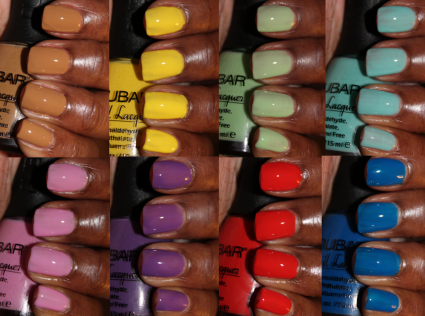 Nubar polishes retail for $8 each. To learn more about the collection, please visit www.bynubar.com. Nice bright colors, but a bit too sheer for me. Kiwi looks great on you! These are so pretty. I have yet to try this brand and must do so soon. Applying a white or neutral base first can help with some of the sheer colors. @ Jackie Thx! and I agree they're beautiful shades but pretty sheer! @ Mz. More Thanks for stopping by & thx for the tip, I will definitely try that! i want the pastel colors. but i may opt for the china glaze spring collection instead. as soon as i find a sally beauty by me. havent been in florida for like 3 weeks. @Crystal I LOVE CG's ElectroPop Collection! If you put ridge filler as a base you will get a more vibrant result from the sheer color. @Spacyn thanks for the tip! I actually do use Seche's ridge filler it helps a little but with these shades you really have to just layer on the coats.